You could have a dream/goal; you could be scared to take steps in making them a reality. Below I have some tips that may help make that dream come true. There is no such thing as perfect timing. If you are looking for the perfect time, it is now. You don’t have yesterday’s time or tomorrow’s time but you have now. Of course this theory is easier said than put into practice. One thing I can recommend is to give yourself a deadline. So you can say by 30th June I would have done XYZ. Deadlines are there for a reason, it helps motivate you to take some action. Imagine all those years in school, your school teacher asking you to do homework but not giving you a deadline. Would you have completed the homework? Doubt it. Give yourself a deadline and actively work towards it. This is how you can make sure you are moving forward and progressing. Embrace change – If I told you that you will be in the exact same position as you are in now in 10 years’ time would you be happy? Most likely your answer would be no (well I hope so!). In order to progress in life we need to embrace change. Without change you will not progress. Of course we can encounter change when we least expect it (life is very unpredictable), but it is all about how you handle the change and the outcome of it. Outside your comfort zone is where all the magic happens. So go with the ride and take on any change that may come your way. The only person stopping you is … you. You can come up with a million excuses as to why you shouldn’t chase your dreams; it is not the right time, no one will support you, it won’t work. But ultimately the person who is stopping you from achieving your dreams is you. Don’t be your own worst enemy but be your own best friend. Believe in your dreams. You are put on this Earth with a purpose. Believe in it and work towards it! Ask. Just ask. You will need help on this journey. This could be someone to help you build your website, or just advice on how to handle a client. You may think you don’t need anyone to help you with what you want to achieve. But you would be surprised at who can help you. There is no such thing as a silly question. We can’t be an expert on every topic, so just ask! It is never too late to chase your dreams. You still have the gift of today, so use the time you have to make your dream become a reality. Vera Wang didn’t start her designing until she was the age of 40. Ray Kroc bought McDonalds at the age of 52! So whether you are in your teens or in your 50s it is never too late. Also no dream is too big; if your dream doesn’t scare you then it is most likely not big enough. Go in wholeheartedly and have a good support system around you. Use today and don’t think that you should have started earlier. Past experiences may have been needed to help you grow to get to this point. The past is in the past, you have the gift of the future. As you go on this journey your dreams may change along the way. Let’s say you do achieve your dreams/goals you will most likely have changed them aspiring for bigger and better things, the sky certainly isn’t your limit! The Q goes to The States and gets up to no good! 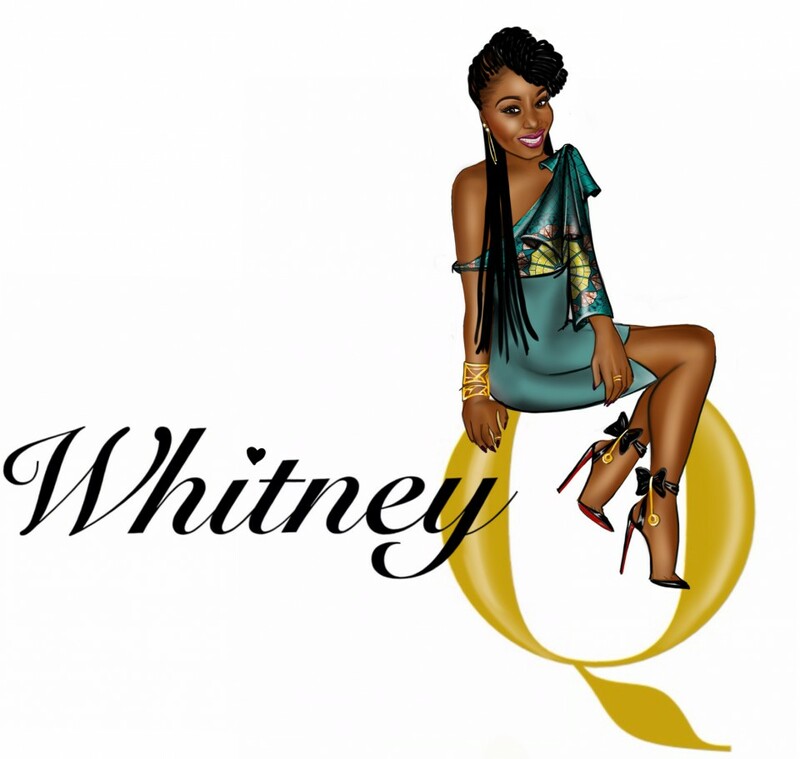 Want to see what happened….check out her latest episode of The Q Is Vital! At least once in our lives we will experience a heartbreak (if not, you are very lucky!). This tends to be from a boyfriend or girlfriend, which then turns them into your ex. Below are some of my tips for getting over an ex. Talking sometimes helps. It is better to get things off your chest. But be sure not to bore your friends/family with the details over and over again. It also gives you a chance to hear things from someone else’s point of view, as long as they are level headed. If you feel you have no one to talk to, you can always write a letter to your ex stating how you feel and your emotions, but never post it or send it to them. This is for you to get your feelings out. If you need to cry, cry. Just don’t hold back. Meet up with your friends or spend time with your family. Go to the gym, pick up a hobby, re-arrange the furniture, do that thing you have always wanted to do, make yourself a better person. This could be a chance for you to reinvent yourself. The main thing is to keep busy busy busy. When you are busy it will stop you from thinking about your ex and you will look forward to little things that make you happy. However don’t keep busy trying to show your ex you have a life after them, keep busy for yourself. This is your time to be selfish. Now, there is the saying that to get over someone you must get under someone else. I don’t agree with this, although it may work for some. I believe that during a breakup you really need to spend time by yourself and try not to find a love lost from someone else. It may seem the right thing at the time to do short term, but long term you will end up back at square one. Really take your time to heal your heart. Put yourself first. Fall in love with yourself if you haven’t already. After all you are going to spend the rest of your life with yourself. Finally look forward to the time you have ahead. Just because it didn’t work out with your ex doesn’t mean you will not find love again. Surround yourself with people who love you and want the best for you. Concentrate on your passions and being the person you would like to meet. There are 7.3 billion people and counting on this earth. Do not let one person that is in your past dictate your future. The past belongs in the past. Don’t look back. These simple tips will help getting over your ex less painful. It won’t be easy, but with time you will be back to yourself! 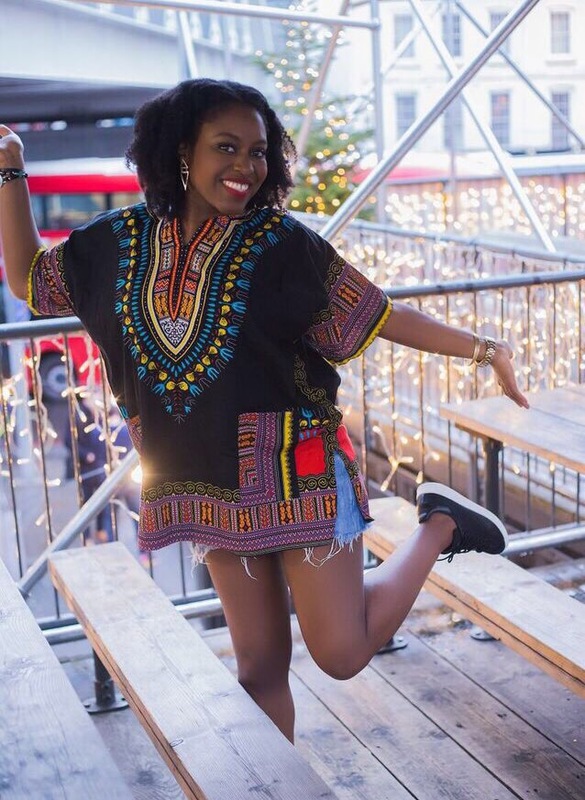 The Q is back with a new episode in her city….London! I don’t think I understood this statement properly until last month. I just want to share how important our health is. Without our health all the things we are working towards and our possessions means nothing. We only have one body and it is vital that you are aware of what you put inside it. Now I am not saying become a health freak and do nothing but eat well, (although that may not be a bad idea!) but do understand what you are putting inside your body and what it can do to your health long term. This could be beverages, food or medication. It even goes down to the lotion you use on your skin. Of course we won’t know everything, but it is better to have a little knowledge than none at all. And in this fast paced life we live today people tend not to have time to be conscious of these little things. Your body will help you if you help your body. For example a car that runs on petrol. Now if you were to put diesel in the car, it will damage the engine and you may need to replace it. The thing about our bodies is that even when you put bad things in your body it may not necessarily break down straight away; (unless it is something toxic!) your body will try to work with what you are giving it. But it will come with long term effects, and then something serious might pop up. The difference is that we can’t just buy a new engine and everything will be fine, we have one body and we really should take care of it. From time to time you can treat yourself with a slice of cake or a cookie. Just balance it all out so you don’t overdo it. If you are not going to take anything from this post, all I ask you to do is make one small change that your body will benefit from. Your body will thank you for it! Whitney Q goes to Paris!